On Jan 23rd, the day after the anniversary of Roe v. Wade, I was scheduled to speak at the Students for Life National conference in D.C. The following day I was to speak at the Students for Life Conference in San Francisco. Students for Life is the nation’s largest youth pro-life organization with over 700 clubs at high schools and college campuses. I was honored to be presenting with Secular Pro-Life’s President Kelsey Hazzard. Kelsey was going to speak about the most effective way to reach secular students with the pro-life message, and I was going to talk about reaching students of color with the truth about abortion. In addition to sharing a message, Kelsey and I were going to receive an award. Students for Life gives a ‘Defender of Life’ award yearly to a person who consistently fights for the lives of the preborn. 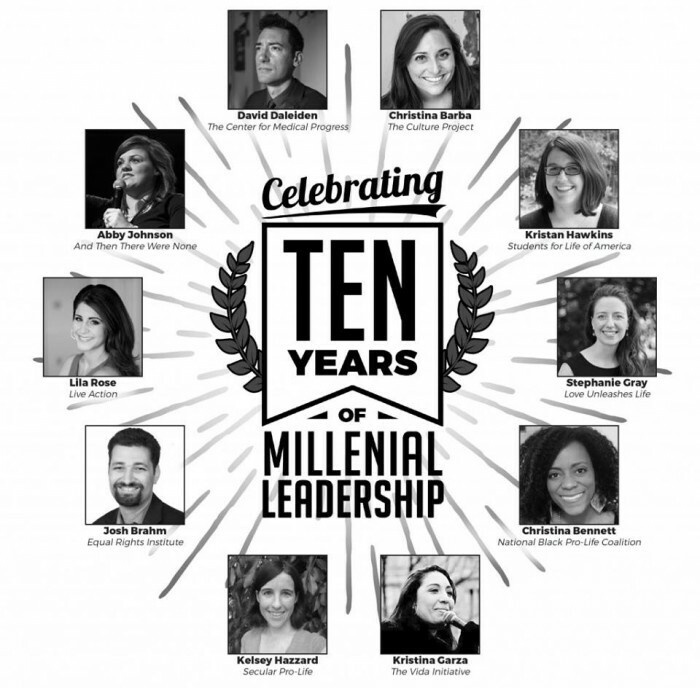 Since this year was their 10th conference they decided to pick 10 millennials to receive the award. I was shocked to discover I was chosen along with my pro-life heroes: Abby Johnson, Lila Rose, David Daleiden and others. Right before the event arrived, seemingly out of nowhere, the historic blizzard Storm Jonas came on the scene. To my dismay, Jonas was headed straight for Washington, D.C. In mere moments, my plans were demolished under the storm’s icy winds and pounding snow. 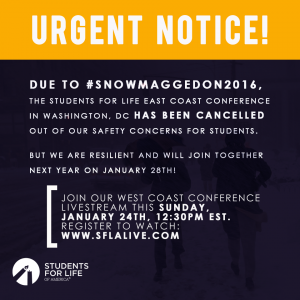 The D.C. Students for Life event was cancelled for safety reasons. Although it was devastating, I knew it was a wise decision by the SFL leadership. My flight to San Francisco was also canceled. Thankfully some speakers like Lila Rose and David Daleiden made it to San Fran, but Kelsey and I could not. To say I was disappointed would be an understatement. As I sat with my husband over the weekend I uttered a pathetic statement: “I think I missed God.” In my mind I wrestled with how I could have made it to San Fran. What if I gathered funds and bought new plane tickets at that outrageously high price? I wondered. The thoughts rolled around in my mind, discouraging me. I felt I had tried my best to make it work and it seemed my best wasn’t good enough. Even though I was sad, I decided to make the most of it. I was able to Skype in and teach students who were stuck in D.C. because of the blizzard. I also watched the San Francisco conference on LiveStream. 2016 Defenders of LifeWatch the 2016 SFLA National Conference LIVE now: www.sflalive.orgWe are honored to present to you the 2016 Defender of Life Award Winners: Christina Barba of The Culture Project, Christina Bennett of National Black Pro-Life Coalition, Josh Brahm of Equal Rights Institute, David Daleiden of Center for Medical Progress, Kristina Garza of The VIDA Initiative, Stephanie Gray, Kristan Hawkins of Students for Life of America, Kelsey Hazzard of Secular Pro-Life, Abby Johnson of And Then There Were None, and Lila Rose of Live Action. Since we became friends on Facebook, your posts and stories have encouraged me. I’ve never supported abortion, but coming to college and becoming a more aware young adult have made me become more interested in the pro-life movement. I’ve actually been meaning to message you for a long time. When I opened the message I noticed the sender was a young black woman. I asked her where she went to college and to my great surprise she attends a very liberal college in my own community – a college I’ve been praying for to have a pro-life presence. As we talked, she told me about two other pro-life students at her school. She asked if I would take her to pro-life events and help her grow in becoming more pro-life. The timing of her message was a gift from God. I was supposed to talk to thousands of students about how they could reach black students on campus with the life message. 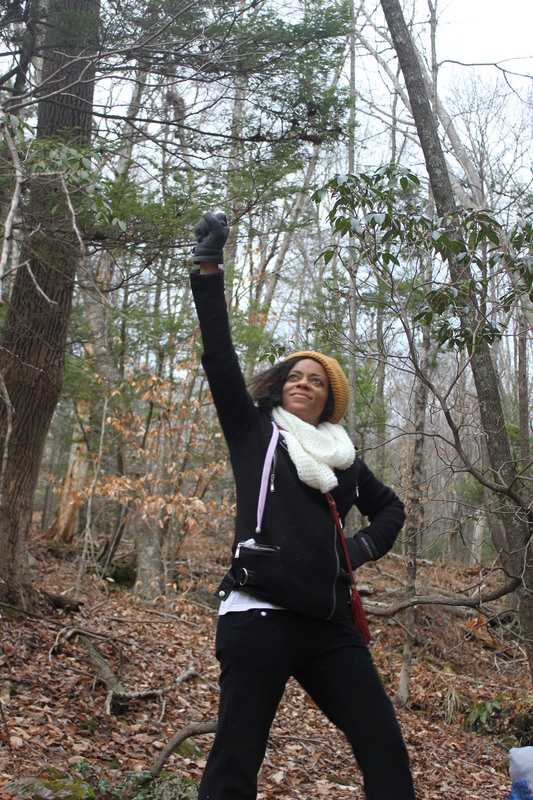 Instead, one black female student reached out to me, asking for help. This student gives me hope for a generation. Even in the midst of an oppressive atmosphere, she is fighting for truth. I believe there are students like her all across the nation. Maybe they are in your backyard and, like me, you don’t even know it. Even if you can’t see them now, don’t stop speaking out. All the work we do to end abortion is worth it, even if we just reach one person or save one life. The theme of this years Students for Life National conference was ‘Born to Win.’ God used this young woman to remind me that even when I feel like I’ve lost, I’m still on the winning side.